When talking about health, you probably think of physical fitness, rest, sleep, nutrition, diet, or medication. These things are all related to health but only in the physical aspect. However, some people are not aware that the mental or emotional state of a person is also important. When you are in a state of anxiety and depression, it is hard to think about positive things. One of the best ways to deal with them is through meditation. In addition to yoga, Reiki Level 2 training, and energy exercises, there are many ways to cope with the severe feeling of loneliness. It might feel like you can’t get out of the misery. But in reality, you can overcome your problems by focusing on yourself. 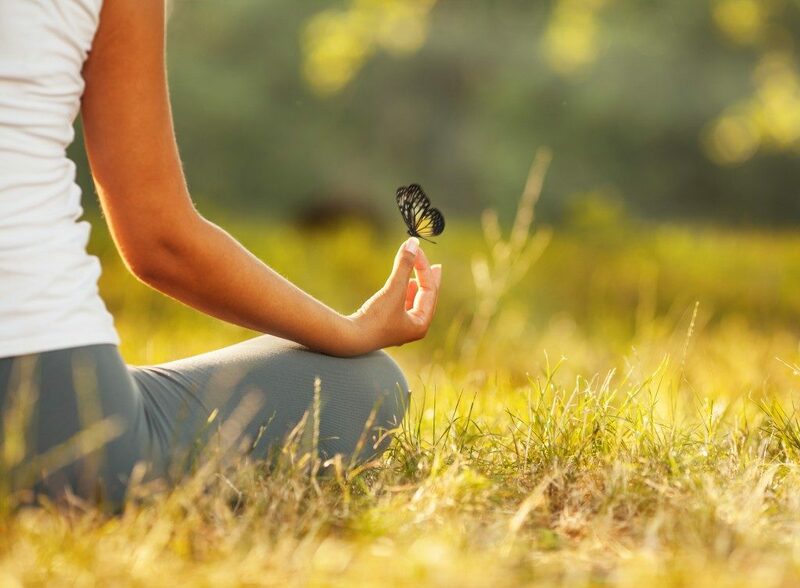 People usually neglect meditation because they are used to a fast-paced life. They are too busy to prepare and go to work that they forget to stop and appreciate what life is giving them. 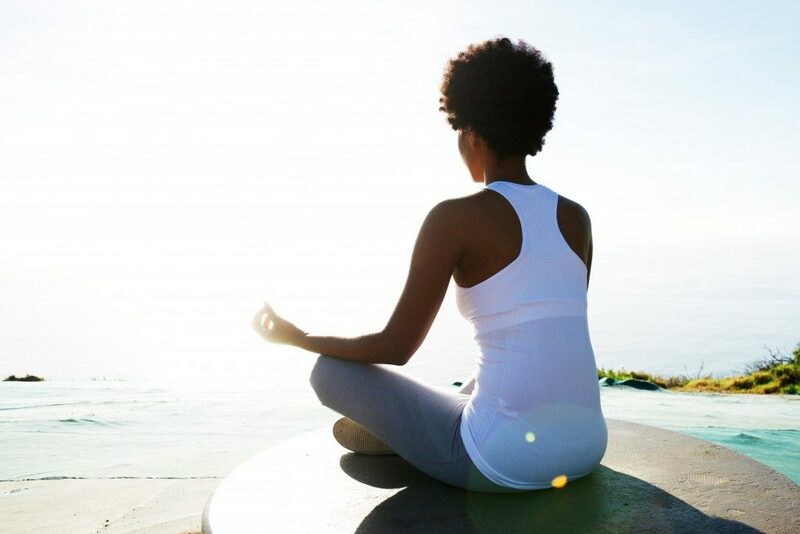 A few minutes of meditation in the morning will help you reduce stress, prevent illnesses, and increase focus. It is the time where you can develop a sound mind to help you organise your thoughts and decisions. You do not want to affect your concentration, so it is better to go to a place where you can’t be distracted or disturbed. If possible, you can have your own “meditation room.” But if not, choose a place that you think is the most peaceful for you. If you meditate with an empty stomach, you won’t be able to focus. You will not have enough energy to do any activity. Even eating a small amount of food will do, then you can have a full breakfast after. Doing this kind of routine can take some of your time, but it will be worth it. Pre-meditation eating will nourish your mind, body and soul. Just remember to eat light and healthy dishes. Make sure to eat something that will give you enough energy. Some people tend to copy the sitting position usually taught in videos or pictures. But you can choose your own to make sure that you are comfortable. Even if you are sitting, meditation strengthens your heart. It is because you are practising to be in a calm and stable state. And eventually, it will heal you from depression and anxiety. In the end, anxiety, depression, and other mental health problems can be prevented if you know how to control yourself. If you do not know where to start, meditation and other teachings related to it can help you in many ways. In the end, you should always remember that it’s better if you keep on thinking that you need to be happy. Life has its ups and downs. With that in mind, you should learn how to surf on them. Sometimes, it is alright to be sad or depressed. Without it, you won’t be able to appreciate real joy or happiness.